We believe in collaboration and work with local communities to understand the utility of technology deployed in their workflows. We help organizations prioritize their resources by presenting them the quantitative figures of the work. 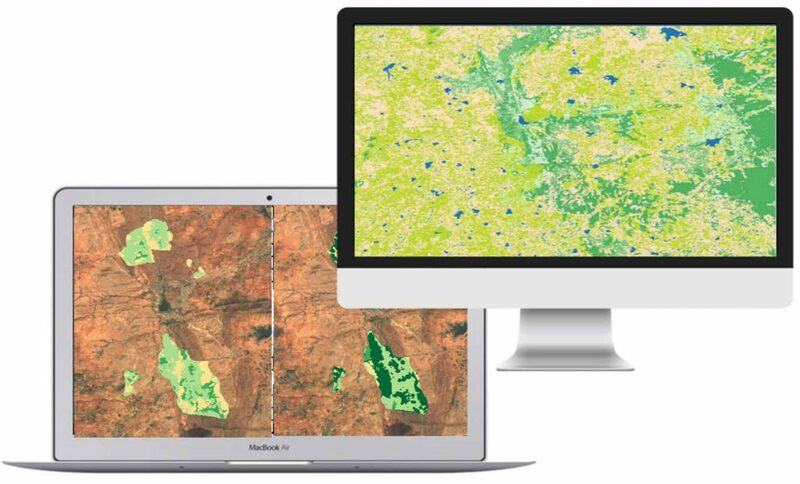 After understanding the challenges of our partners, we analyze their conservation activities using remote sensing. Our analysis is shared to all the stakeholders with quantifiable information through simple maps. These maps help them to understand their activities plan their conservation activities in an efficient manner. To understand the changes in land cover during the conservation. To understand the interactions between land cover and the climate of the region. To identify potential common lands where more eco-restoration work can be done.